Located in downtown Ravenna, Ohio we are a family owned and operated print and sign shop. 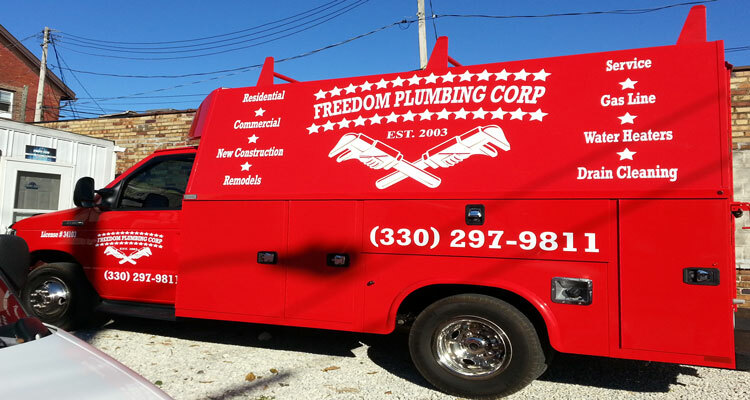 As a full service printing and sign shop we are geared to provide you with a wide range of products and services to help your business succeed. We pride ourselves on fast friendly service at a reasonable price. 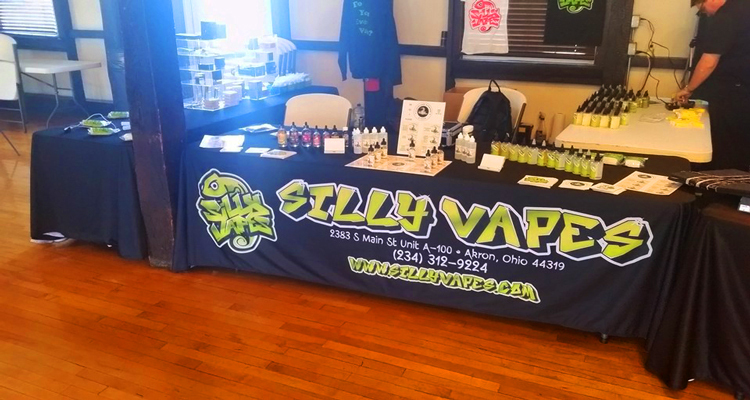 Free delivery is available to Ravenna, Kent, Streetsboro, Stow, Akron, Canton, Alliance, North Canton, Louisville, and much of northeast Ohio. Print and Sign Express started in 2008 as the Print Shop Business Center. Our primary business was small format printing and copying. 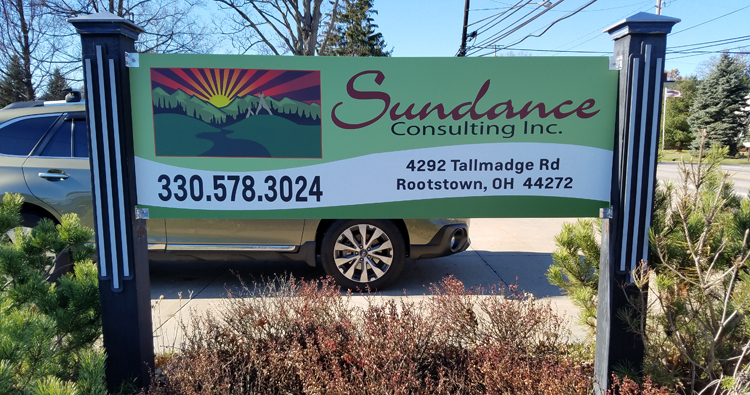 During the first year we quickly realized the demand for signs and banners from many small business owners, churches, schools and individuals. In 2009 we purchased our first Eco-solvent printer and small vinyl cutter allowing us to produce signs, banners, decals and vehicle graphics in house. Our business quickly grew mostly from referrals of satisfied customers. By 2011 we had grown out of our space and decided to purchase the facility we are currently in just a couple doors away. After a complete remodel of our current building we expanded our equipment technology to better serve our customers. We added two large mount 65 inch Eco-solvent printers and a Summa 65 inch vinyl cutter. 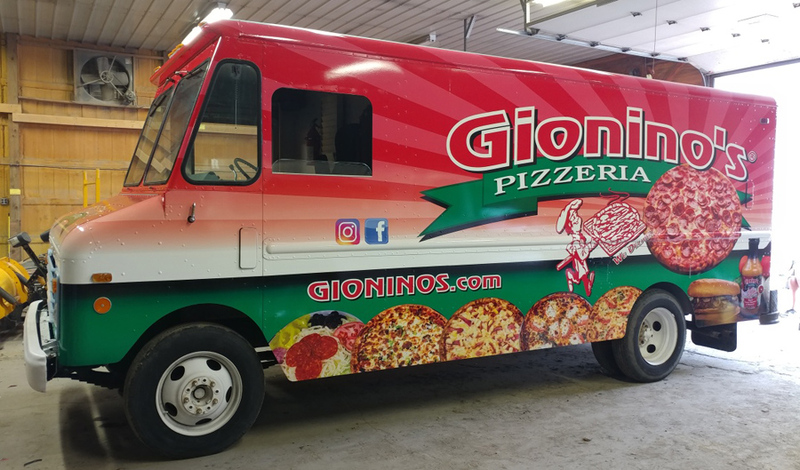 This equipment line up allows us to meet the fast paced demands of our customers for signs, banners, decals, and vehicle graphics. In addition to banner and sign making equipment we also added a Minolta Digital Press for full color small format printing. With the full color digital press we can produce flyers, brochures, business cards, booklets, newsletters, posters, raffle tickets, postcards, and much more. A 65 inch Royal Sovereign laminator allows us to apply a protective coating to your signs, decals, posters and more. 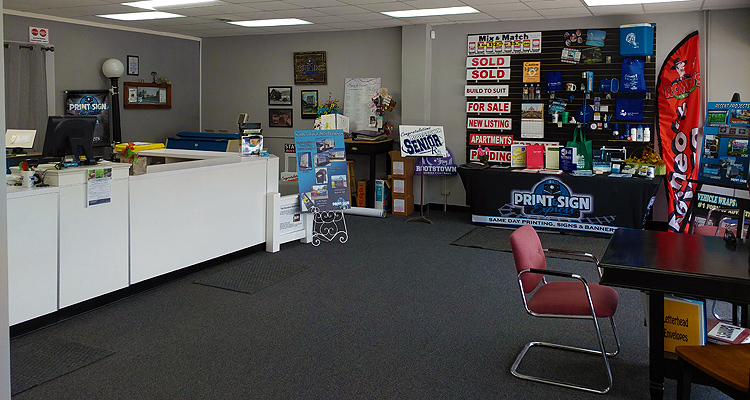 In 2013 we officially changed our name from "The Print Shop Business Center" to "Print and Sign Express". We feel the new name better describes what we do - providing signs and printing in express time. 95% of our work is performed in house with the remaining 5% utilizing our valued business partners. Producing signs, banners, graphics, posters, etc. in house allows us to turn your projects very quickly. Once we receive your print ready file, production of your sign or banner can begin almost immediately. 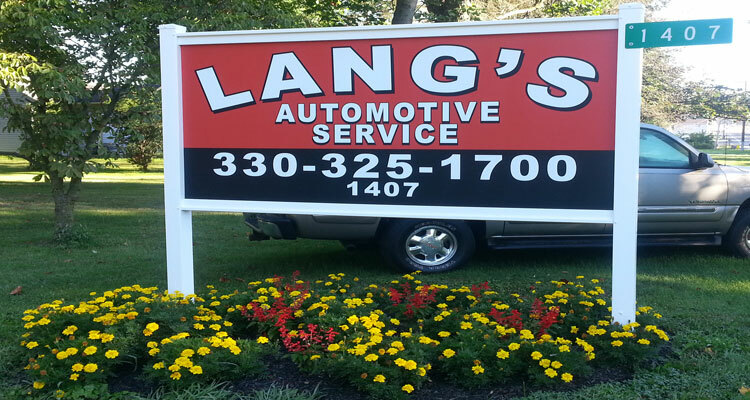 We also offer free pickup/delivery to many areas in northeast Ohio including Akron, Canton, Louisville, Kent, Ravenna, Streetsboro, Stow, Cuyahoga Falls, Alliance and more. 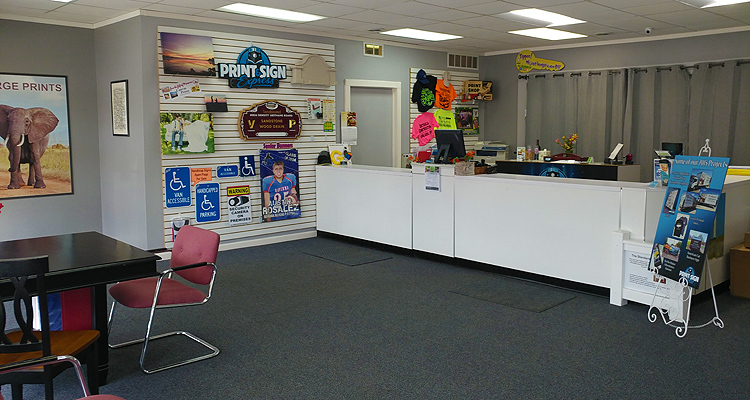 Print and Sign Express also offers promotional items, t-shirt printing, embroidery, document scanning, fax service, high speed copies, color copies, digital photo printing, canvas printing, pole banners, retractable banners, graphic design service, invitations, raffle tickets and more. Please stop in or call today to see how we can help with your next project.